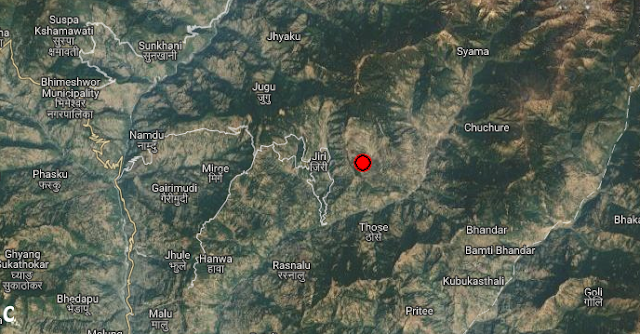 A 4.6R has just been reported in NEPAL, 47km from Kodari. The magnitude is small and I hope my friends to be safe. Our prediction coordinates sent to those registered were (28.2N, 84.3E) not too bad.